WTS Klient Hungary has reached the final in two categories at the European Tax Awards 2019, placing it among the best consulting companies. This year, candidates from 26 countries entered the competition for what are considered the most prestigious professional tax awards in Europe. The International Tax Review (ITR), Europe’s top magazine on taxation, is organising the competition for European tax companies for the 15th time. 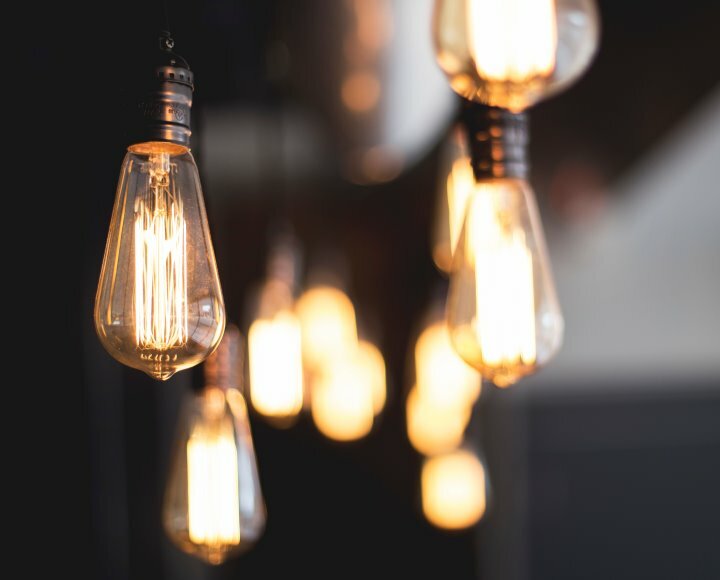 This year, tax firms from 26 countries registered for the European Tax Awards 2019 competition, and even applicants for the ITR World Tax ranking will be included in the evaluation process. WTS Klient Hungary has been shortlisted in two categories for the European Tax Awards 2019 giving it a good chance at receiving the Hungary Tax Firm of the Year and the Hungary Transfer Pricing Firm of the Year titles. WTS Global won the Indirect Tax Firm of the Year award in 2018 as well as in 2017, and has reached the finals of this category this year too, giving it a great chance of winning the European Indirect Tax Firm of the Year for the third time in a row. 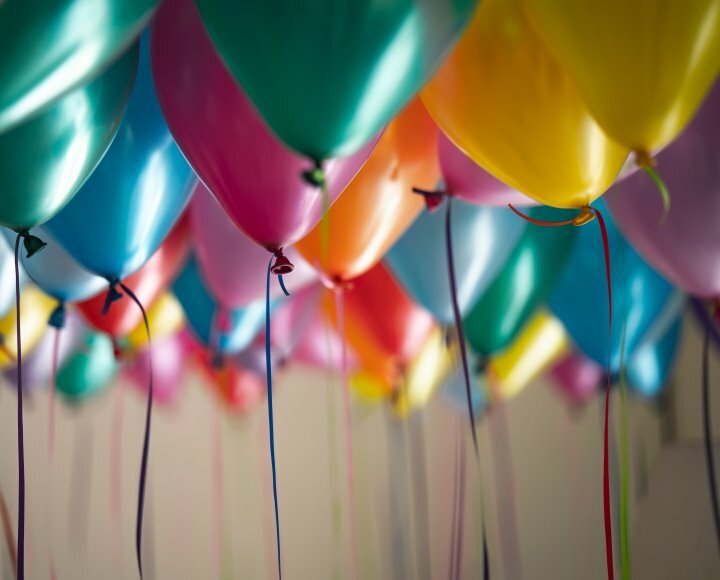 Besides the indirect tax category, WTS Global is also shortlisted for the European Transfer Pricing Firm of the Year award at the European Tax Awards 2019. Jürgen Scholz, managing partner of WTS Germany and the most acknowledged VAT specialist in the country, was nominated for the European Tax Practice Leader of the Year 2019 award. 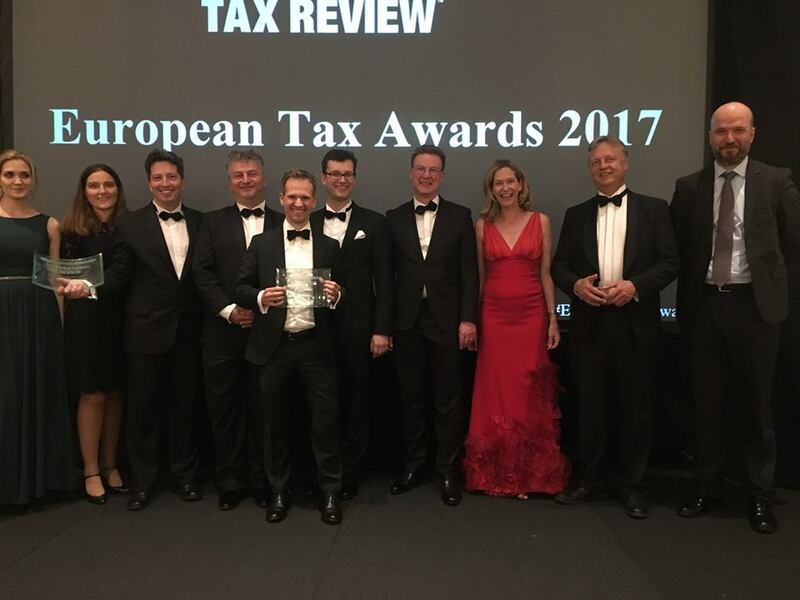 At the European Tax Awards 2019 competition, 10 WTS Global group members reached this year’s finals in 18 categories. The award ceremony has been organised by the renowned trade journal, the International Tax Review, every year since 2005 to honour the leading European tax firms. The candidates are evaluated by the jury according to three main criteria – size, innovation and complexity – and they are ranked by country and fields of activity. 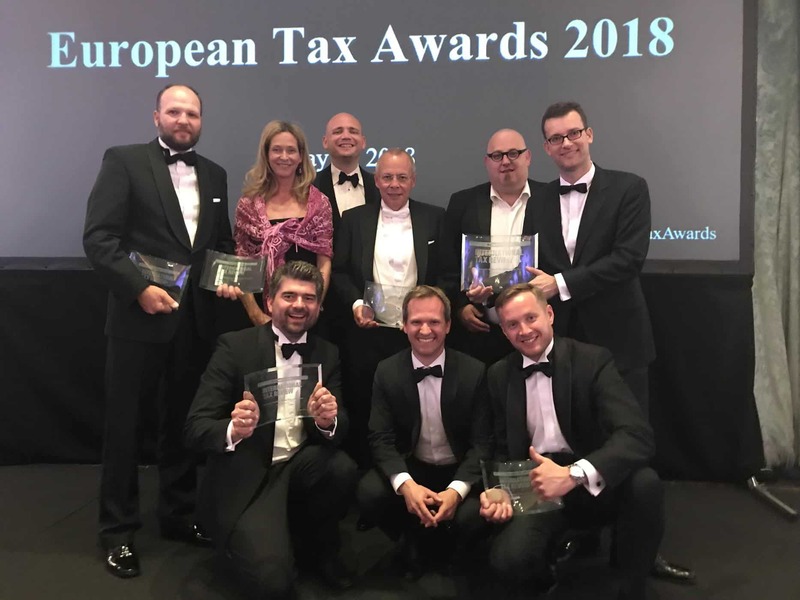 The winners of the European Tax Awards 2019 will be announced on Thursday 16 May 2019 at a gala awards ceremony held at the Savoy Hotel in London.